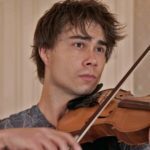 Norway’s classical music-channel, NRK Klassisk, had Alexander Rybak, on shifts of hosting 4 programs each of “Min Favorittmusikk”, which is broadcasted on Thursdays from 9.00 – 11.00 CET by September 18th. Alexander had presented his personal choices of music, invited guests and stories from their lives on the stage and backstage. 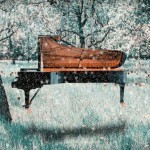 – “It has always been my mission, to introduce classical music to those around me. As a program-leader, I will now be able to share the most beautiful musical experiences of my life with the listener” – Rybak says. 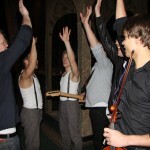 Alexander Rybak’s first program in the series “My Favorite Music”. On first program, he takes you on a journey through childhood and adolescence his and plays music that has meant a lot for him growing up. Alexander Rybak offers violin theme on this program of “My Favorite Music”. 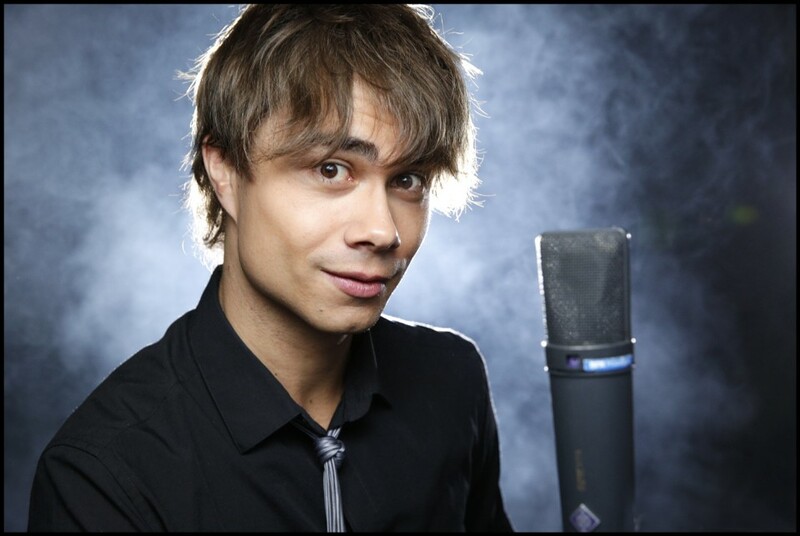 Alexander Rybak offers today on “My Favorite Music” with love and infatuation theme. 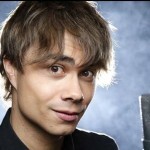 Alexander Rybak offers today on “My Favorite Music” with interaction and joy of music as a theme. 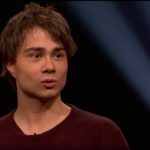 Alexander Rybak and FRIKAR, performing “Fairytale” – 5 years after!